We were hired for the interior design work to compliment the architecture of Hubbel & Hubbel. We used sustainable materials such as bamboo and cork for flooring, recycled glass and concrete for counters and non-VOC paints and finishes throughout the home. Beautiful, locally quarried granite is used for the barbecue countertop and a custom courtyard fountain. Long lasting and low power consumption LED lighting was also used throughout the house. 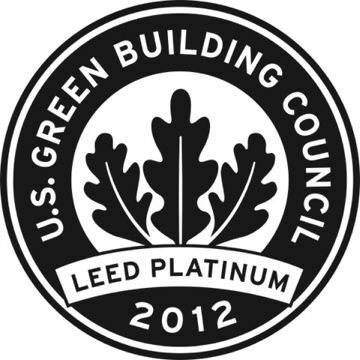 On June 26, 2012 the Farrar Green Home received the US Green Building Council LEED Platinum Certification. 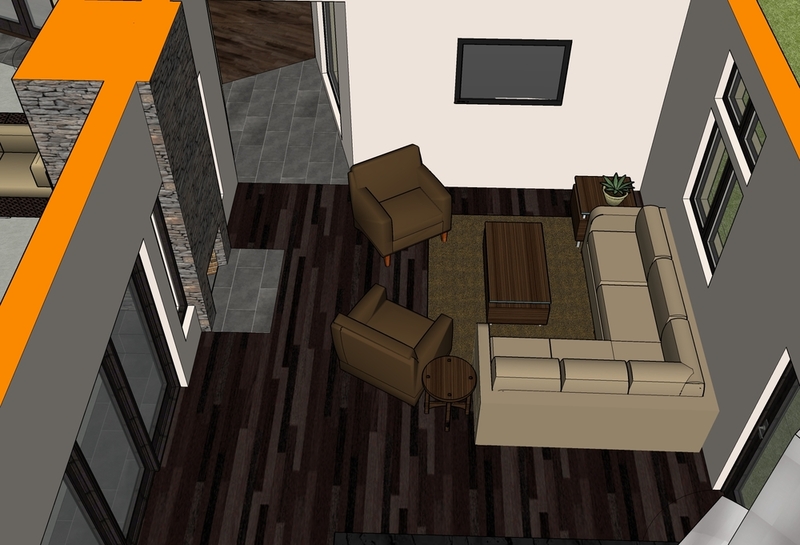 We modeled this entire project for the interior scope we were working on. 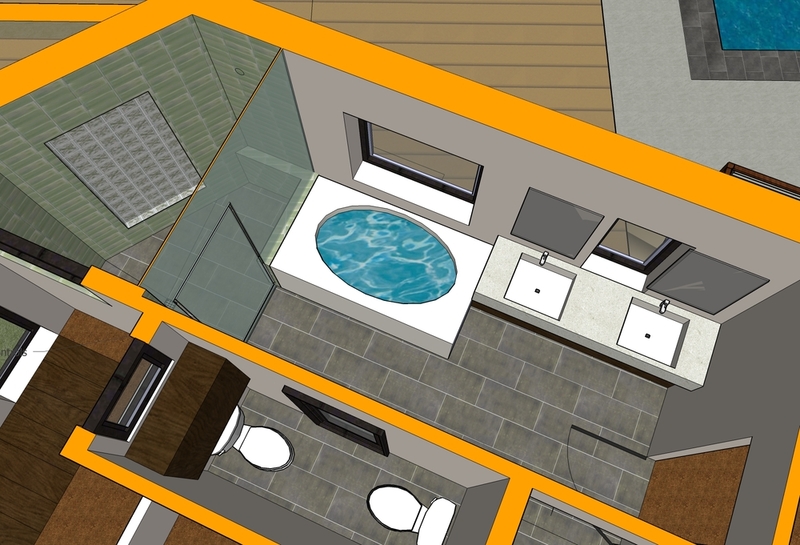 We selected the best green materials available and used the model to create the rendering for the project.